Don't wait - tickets will sell out! Meet four public schools that are daring to reimagine education in Vicki Abeles second documentary, Beyond Measure. After hitting a nerve with her first film, Race to Nowhere: The Dark Side Of America’s Achievement Culture, examining today’s broken education system, Vicki's second film, Beyond Measure, is an uplifting portrait of visionaries transforming schools for the better with powerful and compelling ideas. Tickets are on sale now to see Beyond Measure, playing Monday, March 28 at Edna Maguire Elementary School in Mill Valley. I am thrilled to share an exclusive interview with Vicki Abeles. The genesis for your first film Race to Nowhere stemmed from your own personal experience. What was the genesis for the film and book, Beyond Measure? Beyond Measure, is a film about school communities that are transforming their education culture from the ground up. Race to Nowhere examines the way our current education culture undercuts our students learning and well being. As I traveled the country attending Race to Nowhere screenings, I was struck by the passion for change. Many screenings ended with the question "Where do we go from here?" That question set me off on a journey to find schools forging a new path and unleashing the true potential of our students as they do so. We also made Beyond Measure to fill a void we saw in today’s education debate. Too many media stories, including documentaries, have focused narrowly on an education crisis (Our test scores our stagnant! We’re falling behind our international peers! Our system is broken!) and laid blame or prescribed solutions at the policy-level. With Beyond Measure we wanted to challenge the assumption that solving our education problems lies mainly in the hands of policymakers and there is little the rest of us can do to fix it. What we found was a revolution brewing in public schools at the local level. These communities are innovating from the inside, subverting our high-stakes education culture, and putting forth a much richer, engaging, and purposeful vision for education. The film has assembled an amazing group of educational leaders including Yong Zhao, Sir Ken Robinson, Daniel Pink, Alison Gopnik, and Jo Boahler. With all these people identifying common issues, why are our public schools still obsessed with standardized testing, homework and overachieving? The biggest challenge in creating change is the myth that school is best done as currently structured. There are many elements of our traditional education system that are so engrained in our learning culture –lecture-based teaching, the bell schedule, homework, standardized testing—that we assumed they’re fixed. The stories in our book and film challenge those assumptions and offer hope that there is a better way. My greatest hope is that this film, together with our book, will convince audience members that they have the agency to start meaningful change in their schools and homes today. I hope it will stir people to bring their communities together to start a new conversation about what school could look like and to take real steps toward that collective vision. The film and book contain information to make important changes today and move beyond the blame game. Children at 3, 4 and 5 year old children being "primed" into an educational system that doesn't fit their developmental needs. Have you considered starting this conversation with preschool aged groups? That the learning habits and self perceptions developed there influence the elementary years, which influence the middle school years, which influence the high school years. There is increasing evidence that our children are being crushed by an unhealthy culture beginning at a young age. Much of their educational experience is out of sync with their developmental needs. Screening Race to Nowhere and Beyond Measure for pre-schools and elementary schools is a great way to help shift the mindset of parents and educators in the early years so that they can be advocates for the kinds of educational experiences that allow children to thrive. Is there a pedagogy that you think works in a public education? There isn't a one size fits all approach to learning. We need to shift the focus of the entirety of school to learning and the experience of individual students. Neither testing, nor endless extra-curriculars, nor rote homework assignments, nor the grooming of one's high school resume for a college application are useful to true learning. The innovative schools and models are about learning by doing, not memorizing for a test. They are about growth, experimentation, creativity, collaboration. The research shows that learning through these methods--as opposed to rote memorization of formulas and concepts--better prepare students for life-long success. What's the difference between the book and film, Beyond Measure? Our book builds on Race to Nowhere, making the case that the culture is making our kids sicker not smarter. The book tackles excessive homework, over-testing, the race to college admissions, and too little time and we also identify very clear solutions pioneered by brave trailblazers around the country. Parents, teachers and principals can start today to make school—and life—better for our children. The book is the story of how to reclaim childhood and our schools. The book and film are an invaluable resource for changing the tide. One of the most dramatic moments of the film was the demonstration of how limited the students felt, how shaped as human beings by an educational system that prized compliance to growth of the individual. Children are in a system that values conformity. Students are asked to sit at a desk and it’s a challenge for some to make this jump to a more hands-on, experiential approach to learning after so many years in the current system. We are all born inherently curious and driven to learn but the structure we’ve created is leading to the opposite of what we intend; disengagement, lack of preparedness, and a public health crisis on a scale we have yet to fully realize. The good news is we can change this. What do you think of charter or specialized schools? I am reluctant to generalize but I am an advocate for public schools. If we want a vibrant democracy we need public schools that allow every child to reach their potential and enter adulthood ready to participate and contribute to society. Within every public school community exists the collective wisdom to transform education. This isn’t about delivering standards, more testing, and more cookie cutter curriculum. It's important that we loosen the reigns on our public schools so they can be innovative. What charities speak to your heart? We have a recently formed non-profit focused on creating a network of change agents championing a new vision for school and childhood. Stay tuned for the official launch of the website which will be packed with resources to support the cultural shift our children sorely need. What is your next focus? Our focus is on using our films and book to engage and inspire every community to transform learning. We will be launching a new platform to bring agents of change from across the country together to grow the movement that started with Race to Nowhere. Vicki Abeles is a Bay Area filmmaker and a mother of three. Her documentary Race to Nowhere hit a nerve with its vivid portrayal of today’s broken education system. Her second film, Beyond Measure, about the groundbreaking leaders transforming schools for the better premiered at the 2015 Mill Valley Film Festival and is screening in communities across the country! Her book, Beyond Measure, Rescuing an Overscheduled, Overtesed, Underestimated Generation, is a New York Times bestseller and is being read by parents and school communities ready to reclaim healthy childhood, redesign our schools and reinvent success for a lifetime. Don’t miss your chance to see this important film and participate in conversation led by Vicki. Tickets are on sale now. Speak to Me, a dynamic speaker series for Bay Area women featuring informative and inspirational presentations. Tickets on sale now with Yong Zhao, Ph.D. Thought leader and scholar, educational expert and award-winning author and guest speaker in the film Beyond a Measure. Named one of the 10 most influential people in educational technology. Don't miss his talk on 21st Century Education: Cultivating Creative & Entrepreneurial Talents, February 23, 2016 6:30 pm-9:00 pm, Mill Valley Community Center. 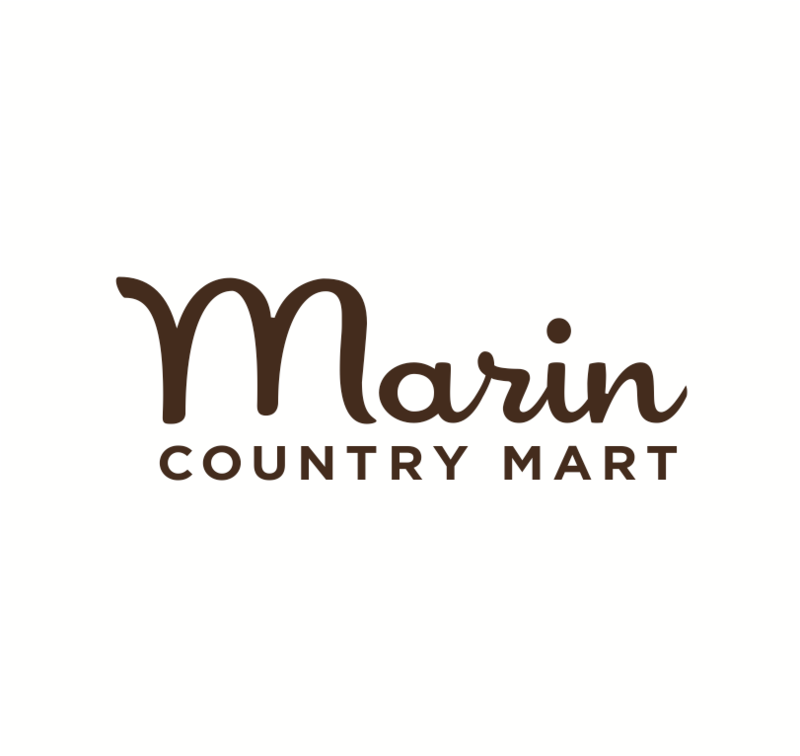 Southern Marin Mothers' Club, a community of moms and dads who join to connect with other parents and find activities and play groups for their kids. Most SMMC kids range in age from birth through ten years.